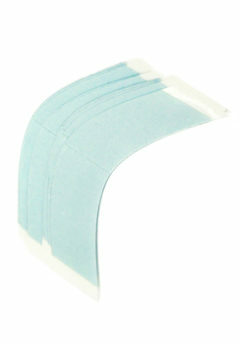 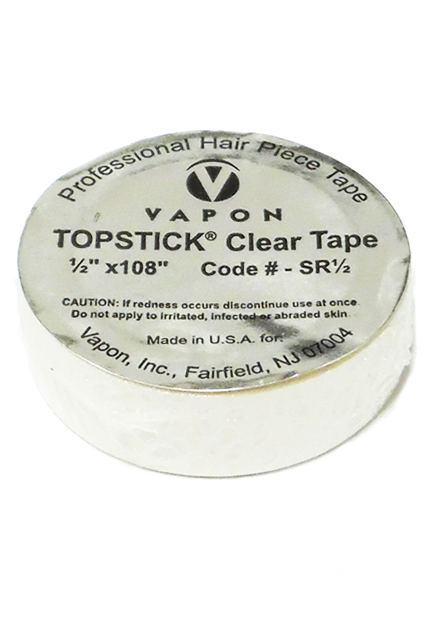 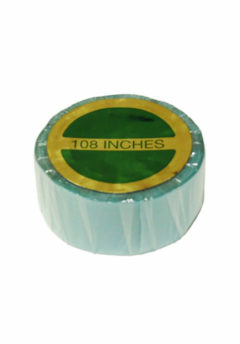 Topstick Clear Tape - 1/2" x 108" Roll - Super Hair Factory Inc.
TOPSTICK ROLL is a clear, double-sided, medical adhesive tape in a roll. 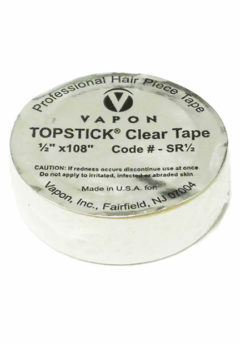 Used on the perimeter and dome of the hairpiece. 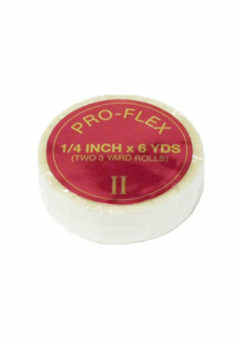 The roll form makes for quick applications.